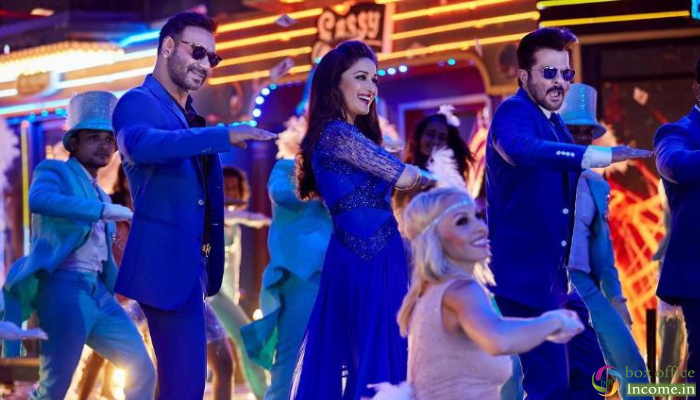 Ajay Devgn starrer Total Dhamaal continued to hold well at the box office. Despite entering in its fifth week, the adventure-comedy has managed to survive well at the ticket windows. 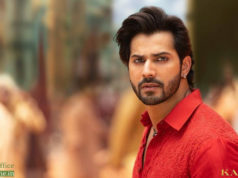 The film, which also features Madhuri Dixit, Anil Kapoor, Riteish Deshmukh, Arshad Warsi and Javed Jaffrey in pivotal roles. Multi-starrer has got succeed to impress everyone in theatres and received very positive reviews from the critics as well as the audience across India. As the result, it has completed it’s one month journey and showed excellent performance so far at box office. Director Indra Kumar’s this adventure comedy started it’s journey on an impressive note and did the business of 94.55 crores in the opening week from more than 3700 screens across the country. Despite new offerings, it remained strong in the second week too and registered the business of 38.05 crores. In it’s third week with usual drop due to fresh Hindi releases, Total Dhamaal managed to collect comparatively good business of 13.11 crores domestically. 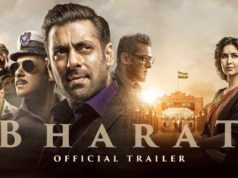 Then in the fourth week, Fox Star Studio’s this production venture witnessed more drop and added the amount of 6.35 crores to it’s account. After 4 weeks, total collection of the movie was recorded as 152.06 crores on domestic box office. Now it is running in the fifth weekend and minted the amount of 0.30 crore of 5th Friday. On the next day i.e. Saturday, Total Dhamaal garnered the business of 0.40 crore and made it’s one month domestic total as 152.76 crores.